Avanti Products fit seamlessly into a number of applications. While glass was once only used in exterior windows, interior glazed partitions have become increasingly popular, creating more productive and inviting spaces. 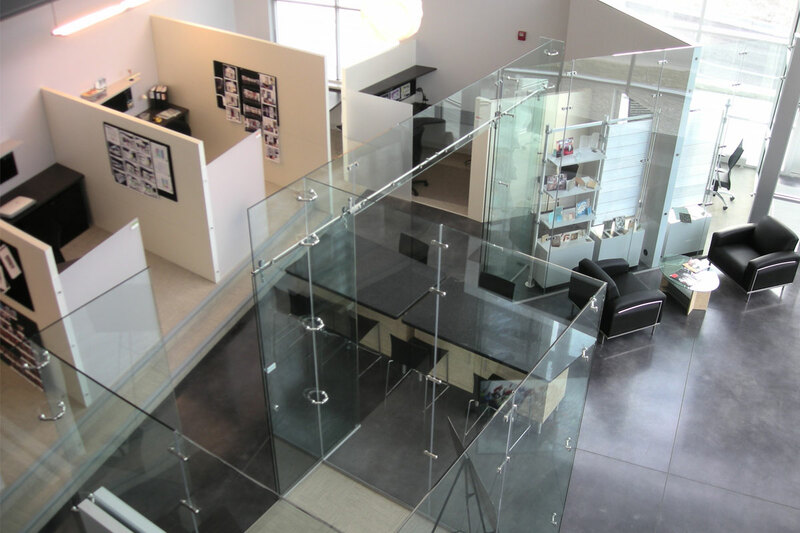 The vast options available in glass products; such as tint, thickness, types of glass (laminated, low iron, privacy, etc.) 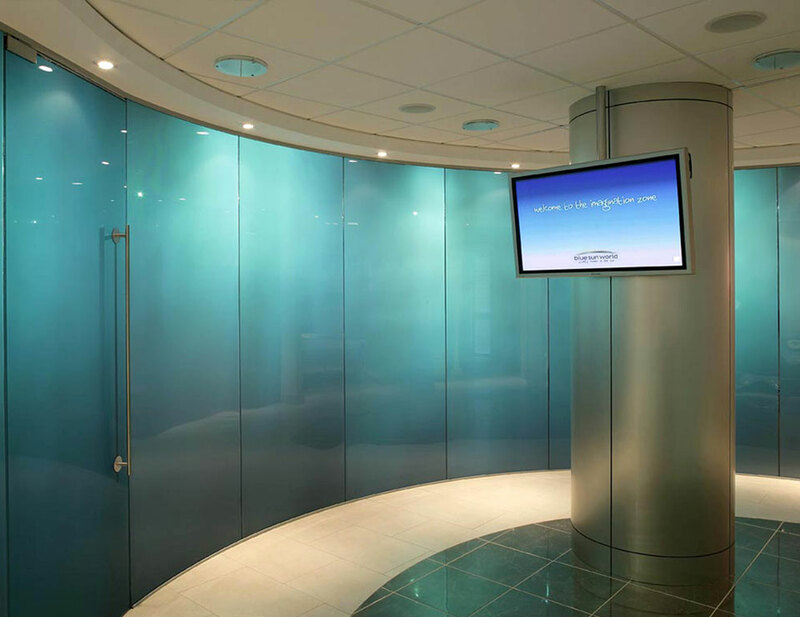 have made interior glass partitions a viable option to the traditional solid wall. 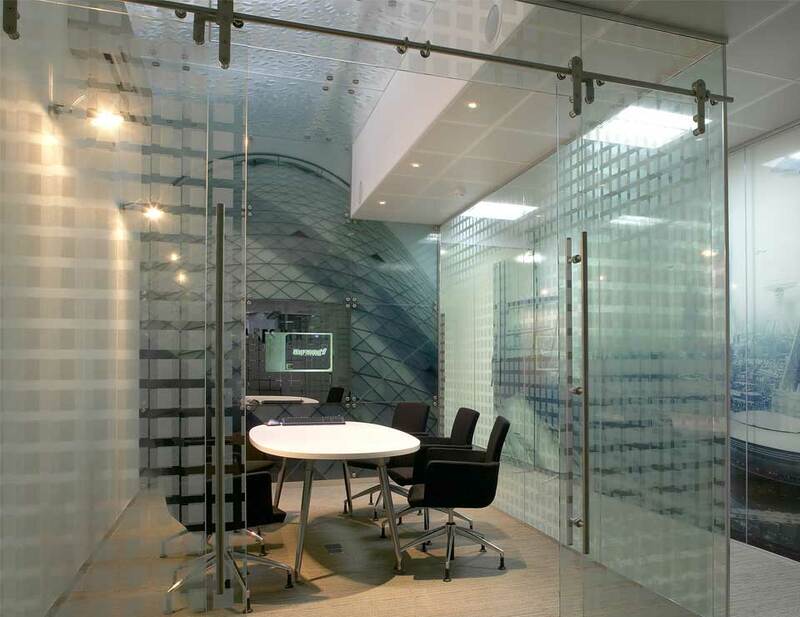 Interior glass partitions have many uses in an office setting. Given glass’ natural transparent appearance, the use of interior clear glass partitions allows a direct line of vision into spaces that would not ordinarily have one. This direct line of vision also allows the penetration of daylight further into the interior space. 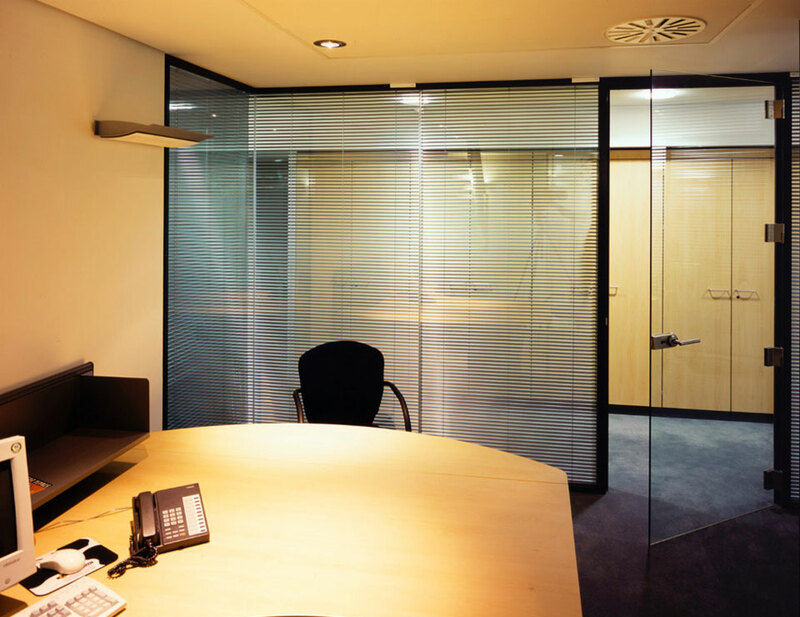 Conference rooms created from glass partitions typically utilize the option of Lunar smart glass, which when turned on creates an opaque surface, allowing for privacy when needed. 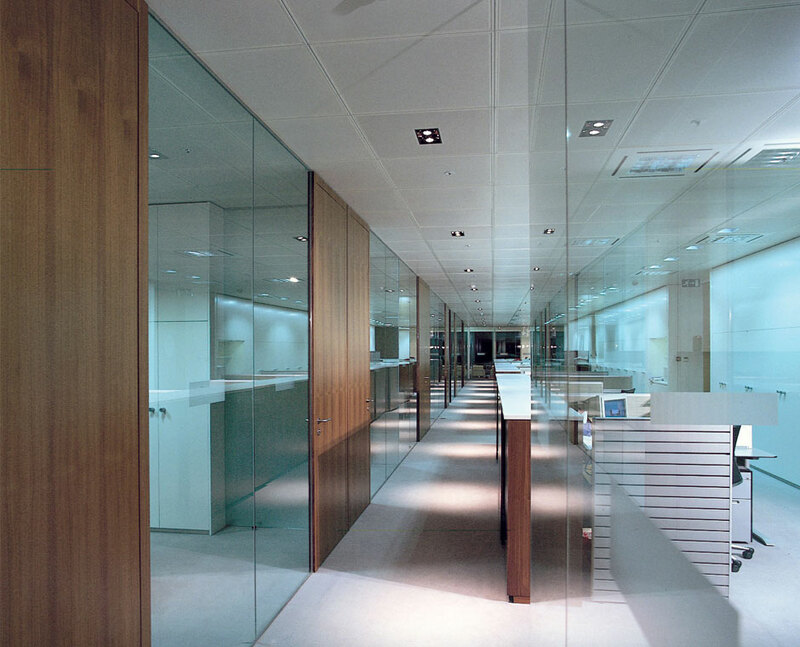 Avanti products also have acoustical characteristics which are comparable to those of traditional solid walls, making glass partitions ideal for the private yet open feeling of an office. Unlike the traditional solid wall which is permanently constructed in the building; Avanti products are fully demountable, thus creating flexible spaces and partitions which can be salvaged and reused during a construction project or interior space re-assignment. Allowing the flow of daylight into interior spaces which would not ordinarily receive it, is another benefit. Manufactured of aluminum, aluminum with stainless steel cladding and glass, the system is fully recyclable should it be demolished. You are not only creating a work space which is pleasant to be in but also one which promotes a healthy environment (LEED) and extends the life cycle/ use of the materials. Since Avanti systems are fully demountable, the products can be interchangeable. Avanti offers Single glazed, Double glazed, Freestanding, High wall and Modular partition systems with a variety of door types and configurations.